Sellers often ask us if they should take their home off the market in December during the holiday period. Surely nothing happens between now and the end of the year, they ask? Wouldn’t it be best to wait for Easter and the beginning of the new tourist season, right? Surprisingly for some, our answer is: No. Years ago, the general consensus was that you shouldn’t even try to sell your home during the busy holiday season. Potential home buyers were busy attending christmas parties, looking after visiting relatives, buying presents, or holidaying this time of year. With all that going on, surely no one was going to be booking viewings. But with the advent of the internet, smartphones, tablets and our always-connected lifestyle, that general consensus is no longer valid. The reality is, the home-buying season is now year-round. 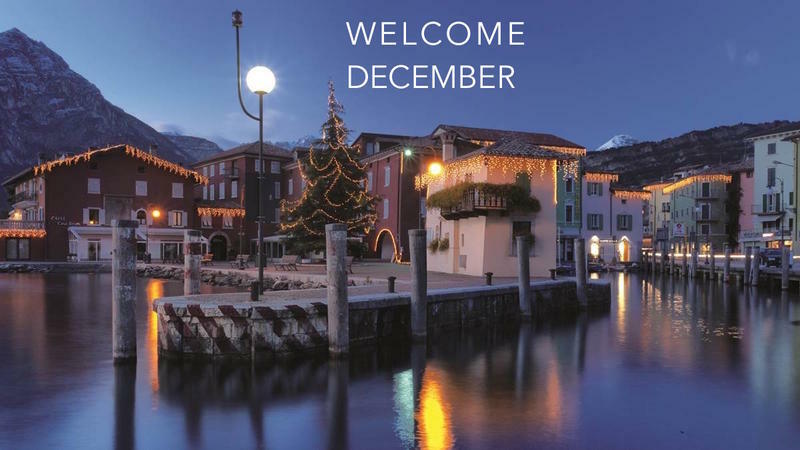 Here’s 5 good reasons why you should consider booking a viewing trip to Lake Garda during the December — or even in January. These days, serious buyers are always on the look out for new listings hitting the market — and the holidays are no exception. They are checking out the the property portals before bed or whilst sitting on a train. The reality is we can’t pull ourselves away. Our hectic lifestyles also play a role. Many serious buyers today work hard. They don’t shift into holiday mode until the last minute. Even during the holiday break, they’re still checking emails and working. There’s no such thing for them as “tecnology free.” So why not continue to monitor real estate listings, too? Lake Garda, is simply spectacular, year round, including the winter. After all, that’s when prices are lower and crowds are fewer and you can zip around the lake much easier, getting more visits in. Most of the larger lakeside towns have an outdoor skating rink, some even have a Christmas market in the square and the festivities are fun and varied, offering some well deserved downtime after a full day property hunting. As many prospective buyers use their summer holiday to carry out viewings and it can be difficult at times arranging viewings at a time that suits you. Families whose goal was to be able to use their home during the tourist season have already purchased and have exited the market, which all translates to less competition and the likelihood of multiple offers. 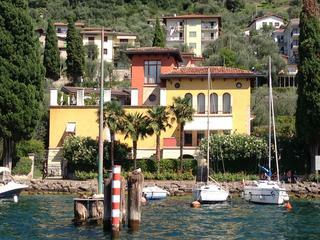 While a home is where an owner lives and makes memories, homes on Lake Garda are regarded as an investment. Sellers are most likely to accept a lower offer so they can close before December 31st without having to worry about the disruption of unsold property sitting on the market in the New year. For building companies the last month of the year is particularly important for sales Remember to ask us for properties that offer incentives to close before the end of the year. 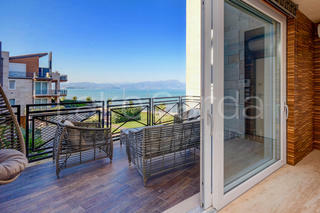 One of the best times to buy a Lake Garda home is in the winter time. Swimming pools are closed or at least with a winter cover on, the leaves have dropped and the landscape is bare. The homes are truly exposed for buyers. Italian tradesmen, furniture shops and contractors are all looking to end the year with a bang making December the ideal month to negotiate deals on furniture packages, building work or upgrades, making scheduling your Easter “moving in” date, just that much more exciting! All in all December just might be the most wonderful time of year … to be house hunting!